Virtual Private Network, when I hear these words I feel safe. Everyone wants privacy and security and nobody likes interference, monitoring, logs of what you are doing over the internet. 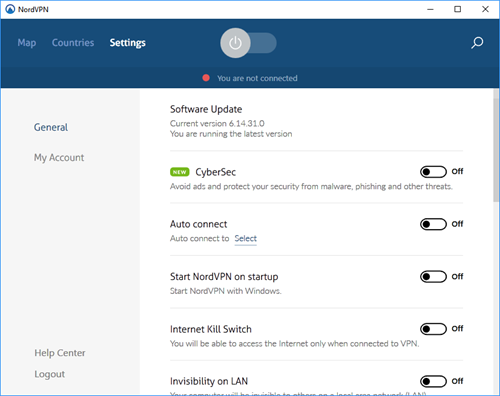 I tried many VPNs (Free and Paid versions) and liked some of the VPNs, but if you really care about security and privacy, NordVPN is the best. 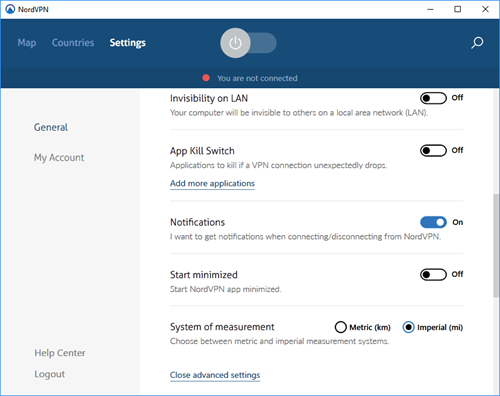 NordVPN is very different from others, let us see why. NordVPN uses military grade security feature, so you will connect to the internet via 2 NordVPN servers, which means an encrypted tunnel inside of another encrypted tunnel. You can use a single NordVPN account on 6 devices simultaneously including PC, Mac and Mobile Devices using Android and iOS. 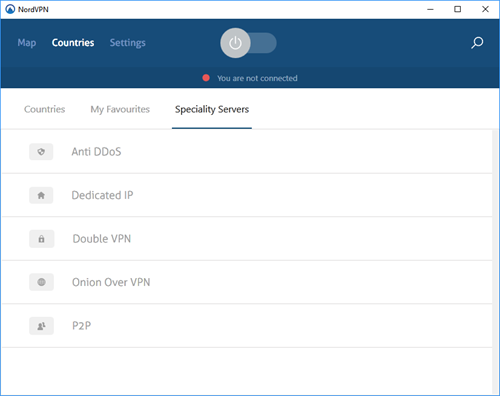 You can also use proxy extensions for Chrome and Firefox to avail the NordVPN services. Most VPNs have one server in one Country, but it’s very similar to Cyberghost, I mean NordVPN too has more than one server in a country. Is your VPN provider really hiding your real IP address? VPNs mean the traffic is being sent via an encrypted tunnel and NordVPN is the best answer for those VPN services which don’t care about it, with its double VPN acting like an iron shield for an encrypted tunnel. Does Internet Kill switch really work when my internet disconnects suddenly? Yes it works, it has an internet kill switch and an application kill switch, which stops your system’s internet, if your VPN connection is broken. How many countries does NordVPN have servers in? And how many servers in a country? 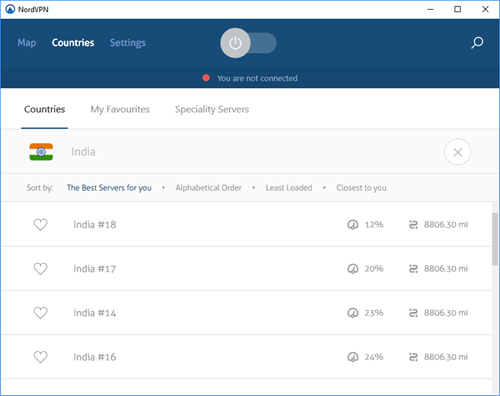 NordVPN has servers in 60+ countries and 3500 + servers, I found more than 1 server in country which really good thing. If we want to connect with a country and server is busy or down, we can connect to another server in the same country. At a time you can connect 6 devices. What is unique in this VPN which makes it different and better from others? And is it really worth? The unique features I liked are the double VPN, particulary the app kill if internet drops unexpectedly, and internet kill switch. It depends on you, and what kind of settings you have chosen. Am I safe from DDoS attacks? I haven’t seen any VPN Anti DDoS feature, maybe they have it built-in, but they didn’t show this feature. But I saw this feature in NordVPN. Is the internet speed good after conencting to the VPN? Yes the speed is good. I am too far from US but I tested it. I can’t show all servers and countries because you know there is a huge list of countries and servers which the VPN supports. Does the VPN provider keep LOGs? NordVPN has a strict NO LOG Policy ( No Logs mean No logs). I tried to cover all common questions and answers for VPN users. Now I want to tell you my person experience and thoughts. NordVPN is good, no doubt about that, but there is something I don’t like. It takes a long time to install, compared to other VPNs, when its setup size is only 15.1MB. I was so excited to see the UI and it’s setting and features, speed and I wanted to test lots of things. I had asked their support, why you guys don’t provide lifetime license, when other popular VPN providers openly comes with lifetime subscription ? I am waiting for their answer. Their support is really good and is available via email, chat, ticket and the response is really fast. Most VPNs protect you from IP leak, but not all VPNs protect your network from IPV6 leak. 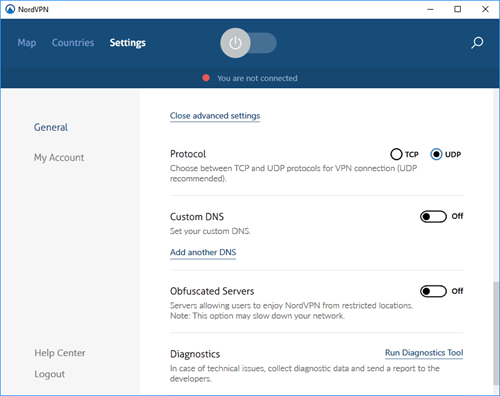 NordVPN does protect your network from IPV6 and DNS leaks. Let see its pros and cons. 6 devices at a time. More than 60 countries and 3000+ servers. Protocols they use are : OpenVPN, IPSec, PPTP & L2TP. Monthly plan cost is high. Free trail can only be used for 3 days. I can recommend this VPN if you really care about your privacy and online security. We have 3 One year Premium account subscription for our readers. If you are interested you can participate on the giveaway using the blow widget.